Today was the perfect Fall day for pumpkin picking and we spent it at a really great farm. While there are lots of great pumpkin farms in the Baltimore area, we really enjoyed North Run Farm on Greenspring Valley Road between Greenspring Avenue and Stevenson Road. First of all this farm is very convenient, it only took us about ten minutes to get there from our house. Secondly this is the perfect size farm for a beautiful afternoon with little ones, meaning that while there is plenty to do it is not so big that you don't get to do it all. They have a corn maze, mini maze and play area, hayrides and pumpkin patch. 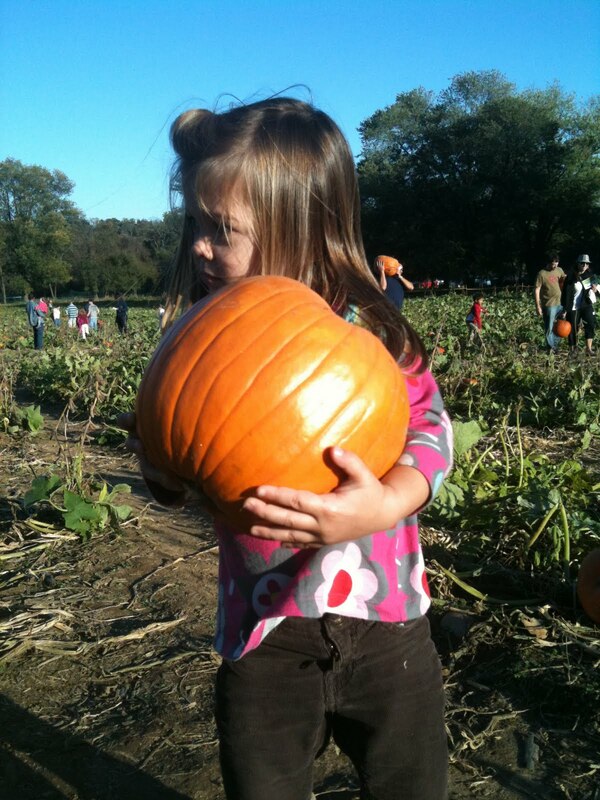 The farm is beautiful, parking is easy and one of my favorite parts is that you can easily walk from the pumpkin patch, to the checkout, to the car while carrying two kids and two pumpkins without a problem!